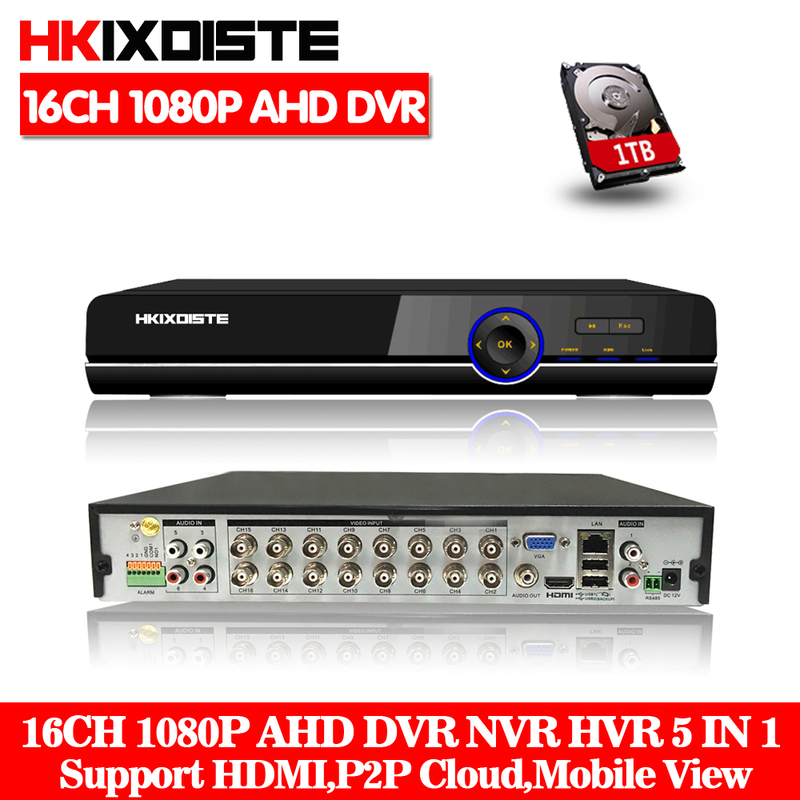 HKIXDISTE Security- AHD CCTV DVR System, A guaranteed and reliable Security Solution for your Home and Business! 16CH AHD 1080P DVR Recorder, free app for P2P Cloud function and storage, support android,iPhone,ipad,PC!!!! !